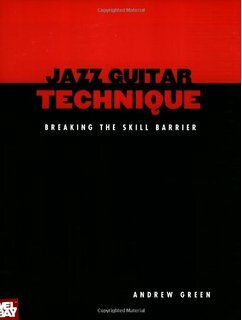 Jazz Guitar Comping helps players get a handle on the most important job a guitarist has when playing in a small group: comping. For most of the recorded history of Jazz, piano players have been the main, and usually the only, comping instrument. If there was a guitar player on the recording, a piano player was also present. 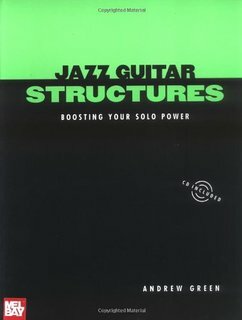 Jazz Guitar Structures makes the process of developing motivic ideas and long, complex lines easier. By focusing on smaller melodic units, rather than seven-note scales, it cuts down on the learning curve and helps you find the crucial points between chords, even chords with no obvious relationship. With CD.